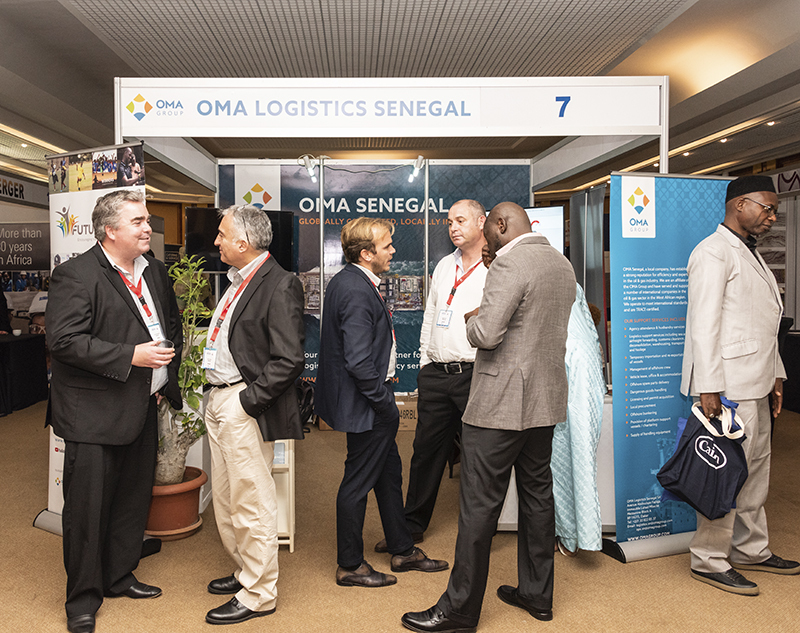 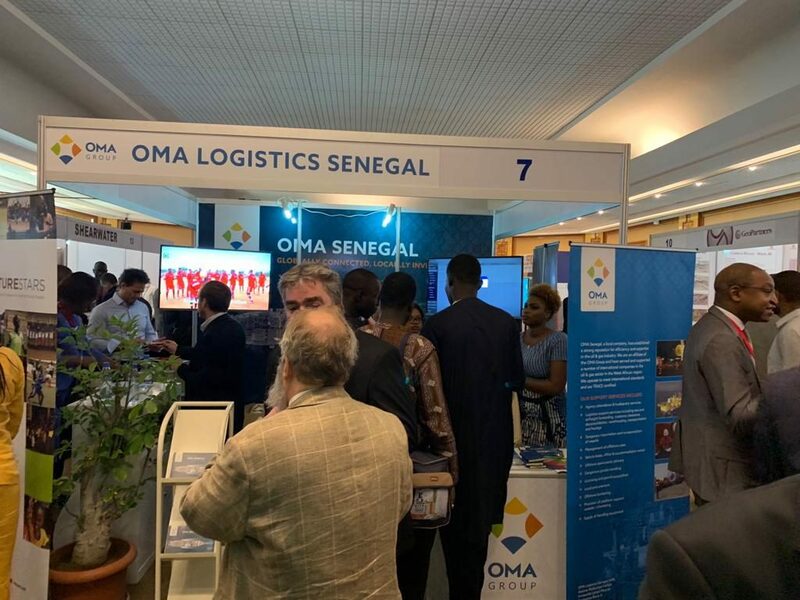 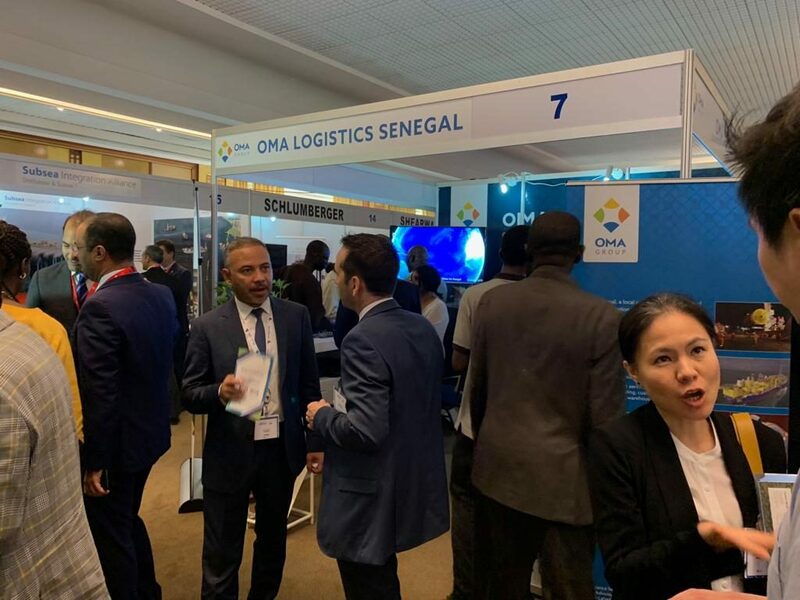 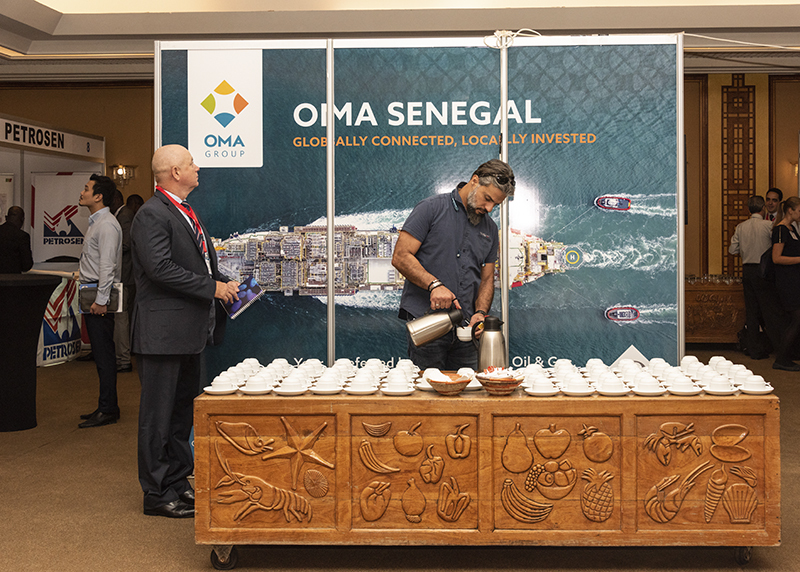 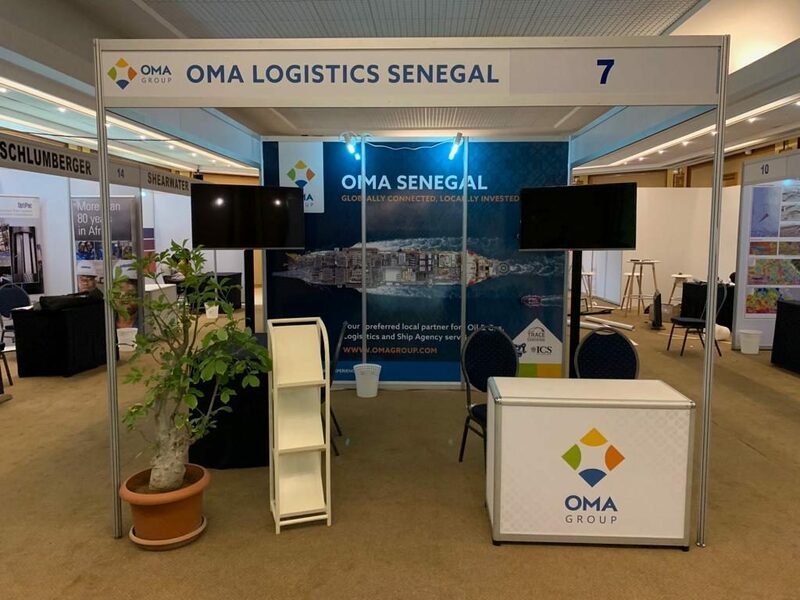 OMA Senegal were delighted to be involved in the MSGBC Basin Summit & Exhibition which took place in Dakar 24-26th October. 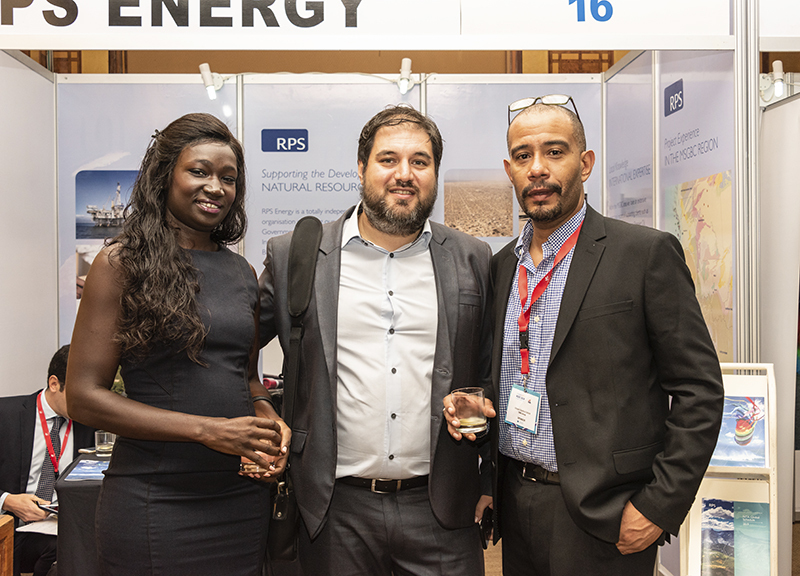 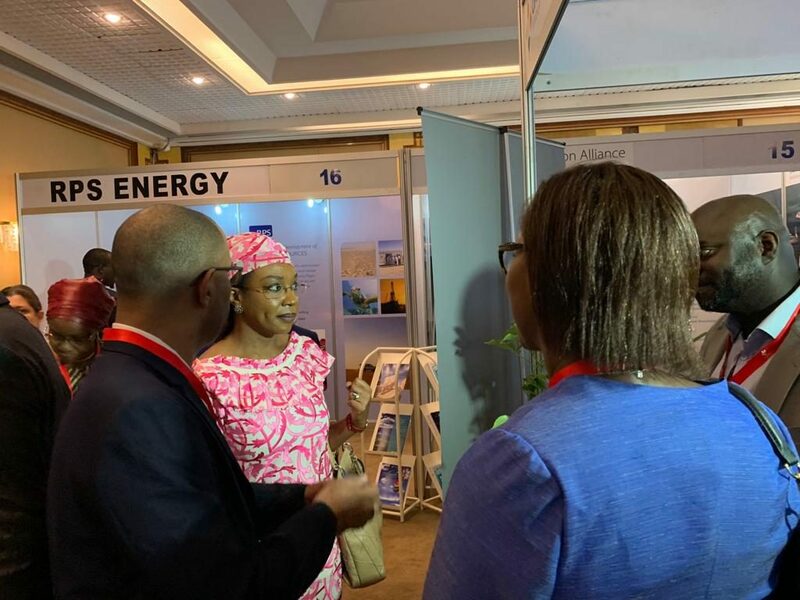 Organised by the Oil & Gas Council the MSGBC Basin Summit is the perfect place to exchange ideas and information with like minded people, bringing together governments, oil companies, operators and logistics companies. 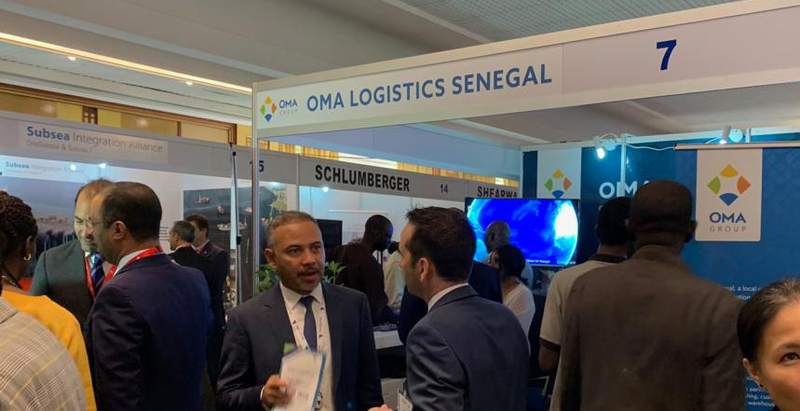 The MSGBC region is a rapidly developing area for the oil & gas sector and as a consequence, the industry demands that challenges in developing the much-needed logistics infrastructure, are quickly overcome. 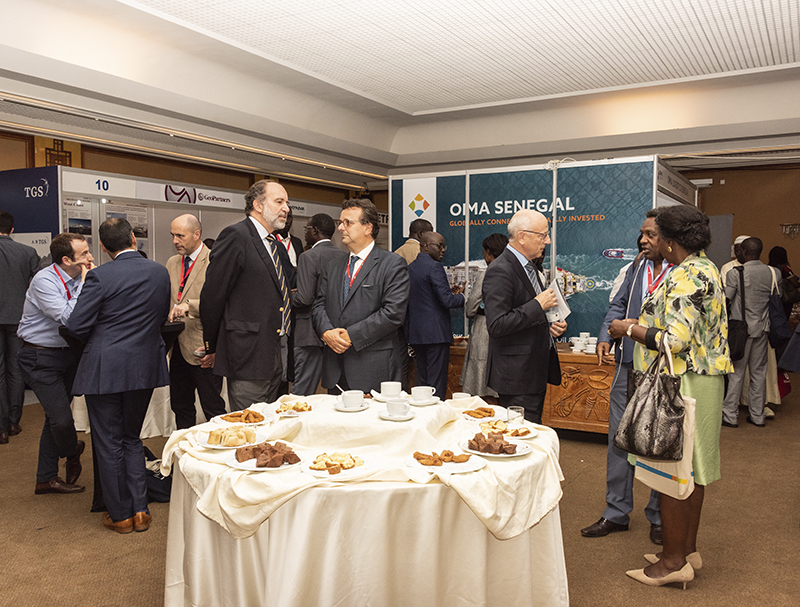 The sector also has high expectations in relation to local content and which OMA is well positioned to assist with. 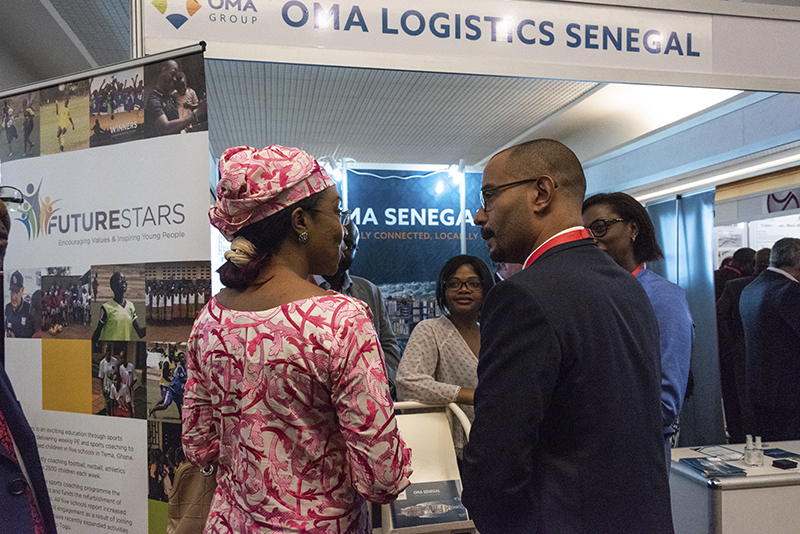 Our experience in Ghana has shown us that engaging with both our existing clients and with new entrants to the West African market, gives us the opportunity to offer local advice which, in turn, enables companies to set up the correct legal structure from the start, define their logistics needs (now and in the future), assist with local contractor selection and comply with local content requirements.